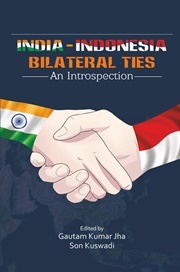 India and Indonesia maintained strong cultural and historical relationship for few millennia. As a testimony to it India stood firm for Indonesia's freedom from the Dutch, inspiring its leaders. With India's Look East Policy, the mutual relationships, especially in trade, have reached new heights. The economic reforms in both the countries demand stronger ties in the days to come.